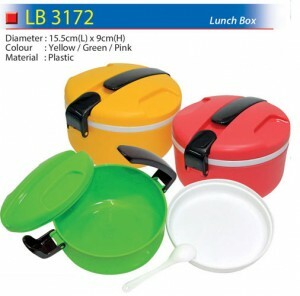 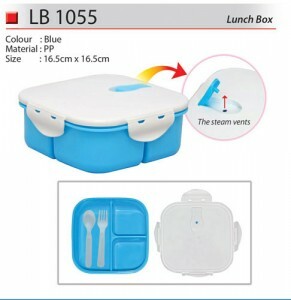 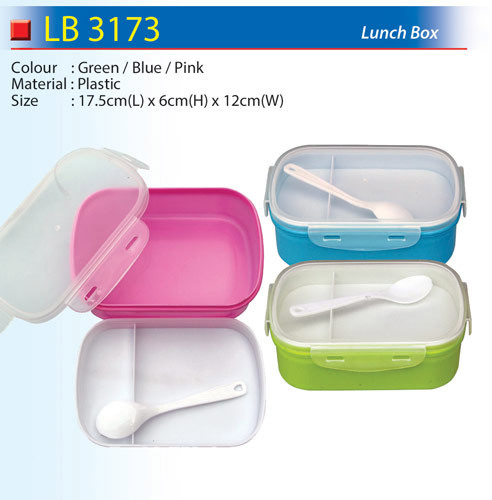 We are Malaysia premier promotional lunch box supplier with custom logo printing. 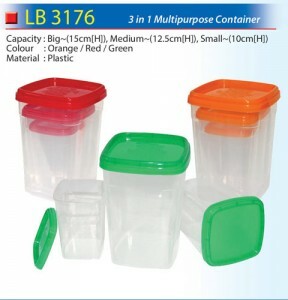 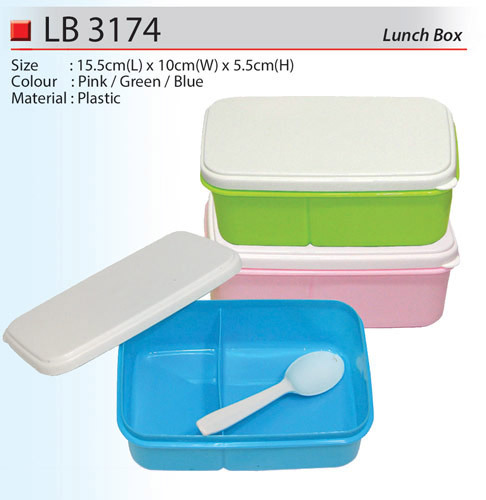 We carry lunch boxes from classic plastic material to elegant metal material for your selection. Promotional lunch boxes with logo or message printed are excellent promotional items to be purchased as corporate gifts as it is practical and suitable for all level of receivers.